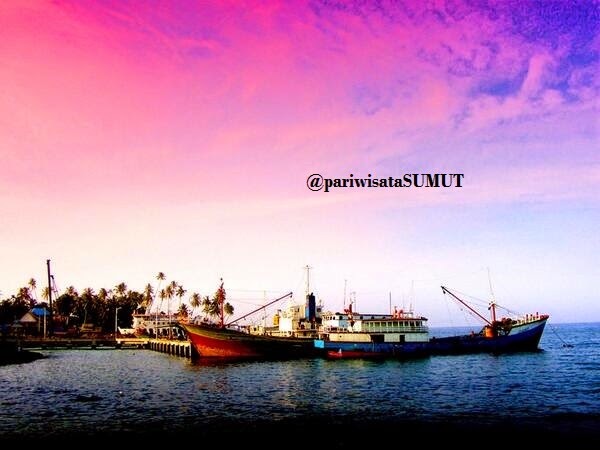 North Sumatra Province comprises 25 regencies, 8 city government with Medan as city town. North Sumatra separated by Malacca Staits in faces Malaysia Penisula. The Province latitude lies at 98 east – 100 east, bordered by Aceh province, Riau province and Indian ocean. North Sumatra province rich in flora and fauna, some of the product well known in the world such as: Sidikalang Coffe from Dairi Regency, Deli Tobacco from Medan City, Snake Fruit Padang Sidempuan, Mango, Durian and Marquisah. 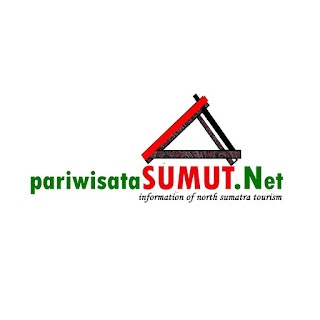 How to get to North Sumatra? From Penang to harbor of Belawan or using air transportation by the gate of Sumatra namely Kuala Namu International Airport. Shopping centers in North Sumatra are generally located in the big city like Medan, Siantar, Padang Sidempuan, Binjai, Tebing Tinggi, ect. Both modern and traditional market are usually opened from 09.00 am – 09.00 pm. Bargaining is commonly used in traditional market, its different if you shop in modern market, the outlet have made price label for each product. Famous shopping centre in Medan: Sun Plaza, Medan Plaza, Medan Mall, Siantar Plaza, Binjai Super Mall, Pajak Ikan, Pajak Horas, ect. In North Sumatra, you can find Flora and Fauna which are similar in the Asia Continent. But there are some unique different flora and fauna in North Sumatra that you can not find in another place such as Beo Nias, Sumatran Tiger and Orang Utan. Sibolangit in Deli Serdang Regency, Sicike-cike in Dairi Regency, Tinggi Raja in Simalungun Regency, National Park Of Tahura in Karo Regency, National Park of Batang Gadis in Mandailing Natal regency and Leuser Mountain National Park in Langkat regency. Medan has already known as a culinary town in Indonesia, you can find all the kind of wold food in this city. Some culinary places in Medan such as Kesawan Square, Dr Mansyur Street, Asia Mega Mas, Pagaruyung and many others places. Traditional food and beverage can be found in every regency. Recommended food you should try such as Naniura, Mie Gomak,Tasak Telu, Bagot Ni Horbo, Tuak and Arsik. Badminton, Surfing and Golf are popular sport in North Sumatra. In some regency you can find and watch some unique sport; Hombo Batu (Jumping Stone) in Nias, Solu Bolon in Toba Lake area, Marjalengkat in every regency. All the traditional sport you can see in cultural ceremonies and event. Nias well known as the paradise for surfer, in every August till September, surfer from all around the world spend their holidays in Nias. Golf spot can be found in Medan, there are some location for you who want to enjoy this sport such as: Padang Golf in Padang Bulan Medan. North Sumatra consist of 25 regencies which has different culture one each other, Traditional Music are famous like Gordang Sambilan from Tapanuli Selatan regency, Sigale-Gale Puppy from Samosir regency, War Dance from Nias regency, Ulos from Tapanuli, Uis from Karo Regency, and many other more you can find in North Sumatra.